downtime due to associated faults. 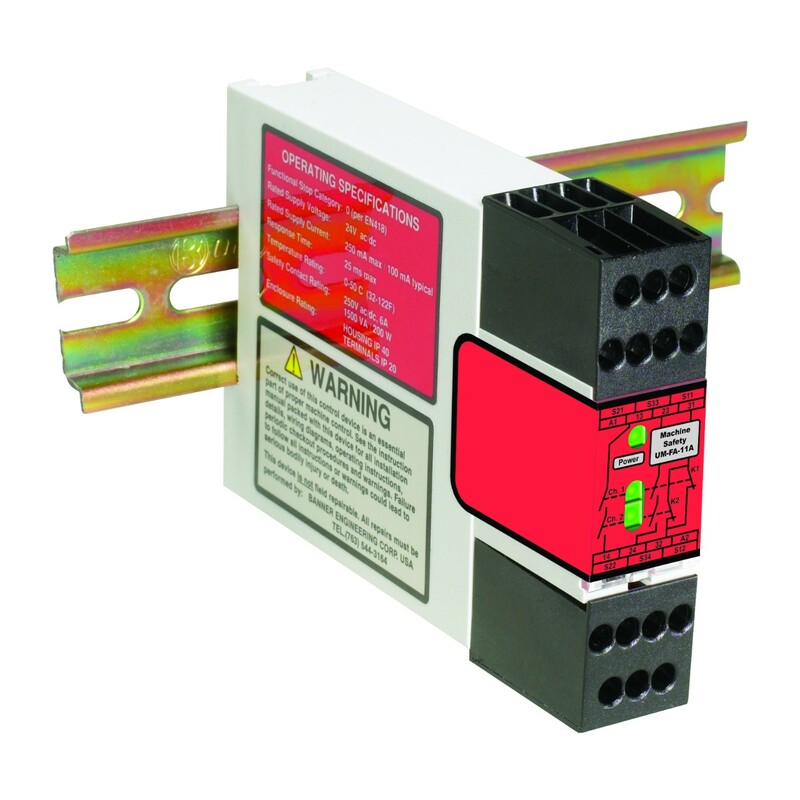 Safety relays are control devices that sit between safety equipment and machines, activated either forcefully through a signal or by setting a physical parameter threshold. In industrial environments, safety is key to a productive plant floor. Devices such as safety relays allow activities to continue without the risk of injury or incidents. Banner Engineering maintains a comprehensive portfolio of Safety Relays built for every situation, condition, and requirement. 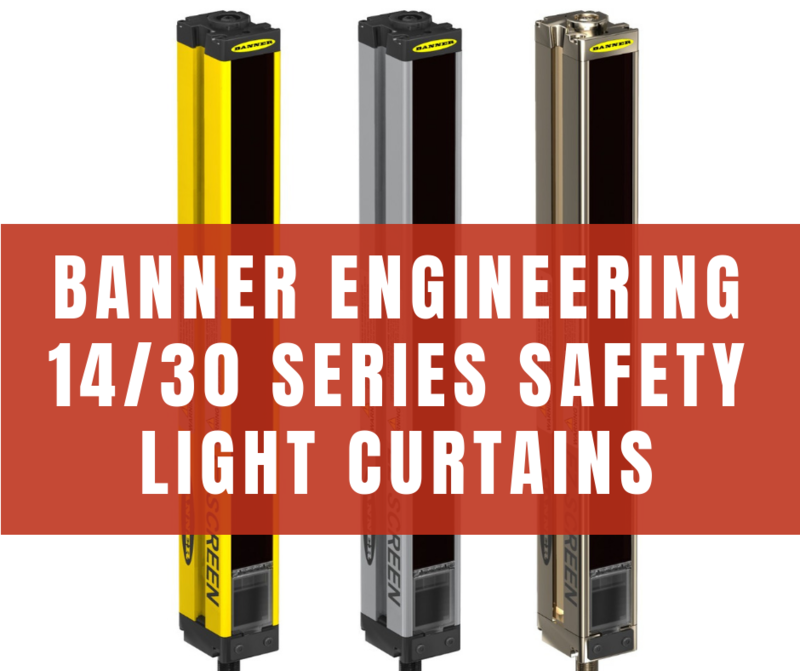 No matter what the application, Banner Engineering has the right safety relay for your shop. While the industrial world is making regular breakthroughs in the field of intelligence and automation, it still relies heavily on human workforce for day-to-day operations. Several repetitive tasks have already been delegated to robots, which come in a range of sizes, the larger greatly adding to the risk of injury in the workplace. It is therefore vital to have sufficient emergency controls throughout the plant floor to neutralize or minimize damage to human life. 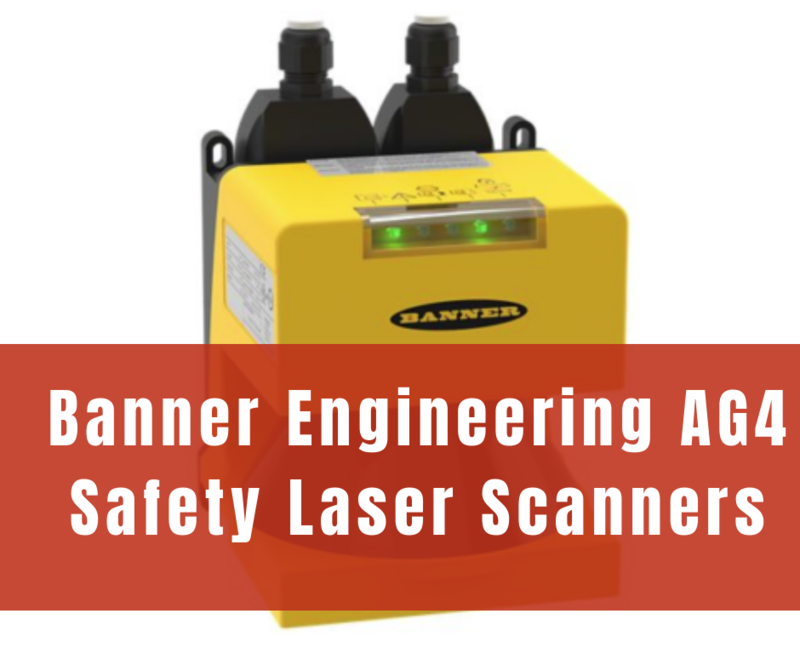 Banner Engineering offers a number of stop devices with respect to this that can greatly reduce workplace accidents and ensure workers' peace of mind. In industrial plants, safety is an important factor for any plant floor. 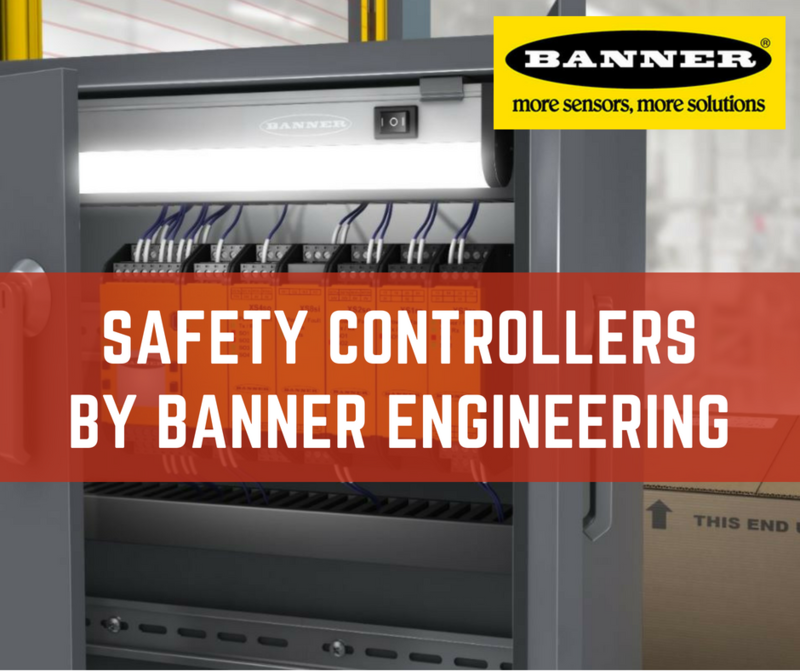 Thus, Banner Engineering offers a wide range of Safety Limit and Interlock Switches to keep accidents from occurring. Safety interlock switches can be used to control personnel access, shut off power, and prevent machines from starting when the position of a gate or mechanical shutter changes. 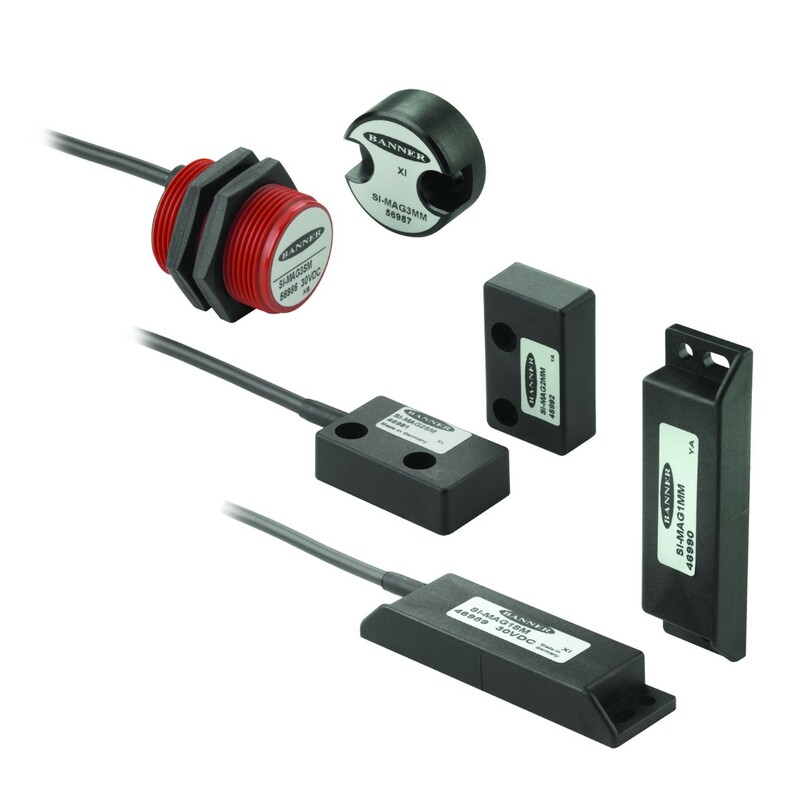 These switches are perfect for protecting personnel and equipment that lie within hazardous areas, especially where high inertia rotating machines are involved. Often considered just another programmable controller, safety controllers handle the highly sophisticated and uphill task of enforcing maximal safety in the plant floor. These controllers act as an interface between safety devices and the processes those devices monitor, providing a simple solution to workplace protection. 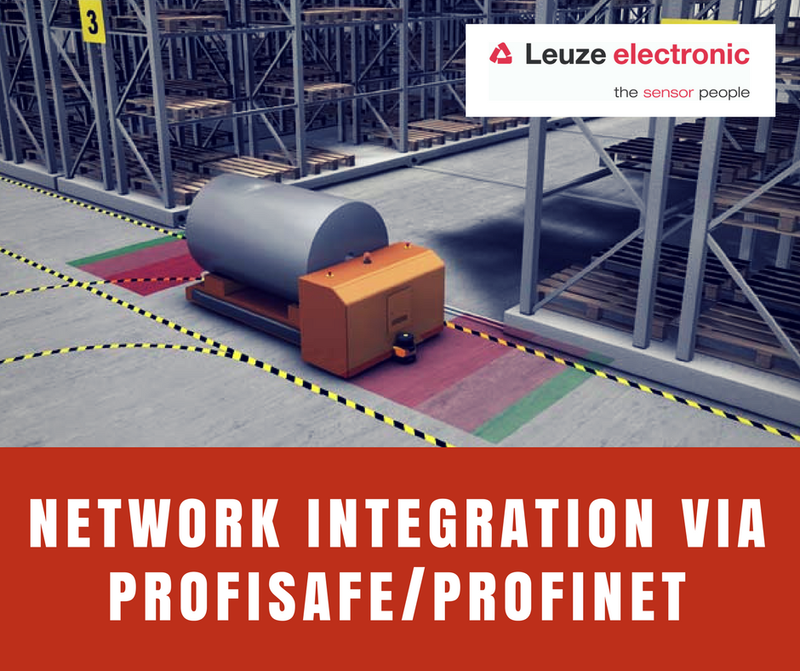 The RSL 400 is an outstanding laser scanner from Leuze Electronic, and is underlined by its wide scanning range, reliable operation and robust build. Featuring operating ranges up to 8.25 meters, scanning angle of 270 degrees and ability to track four protective fields simultaneously makes it a perfect one-in-all replacement for multiple scanners. 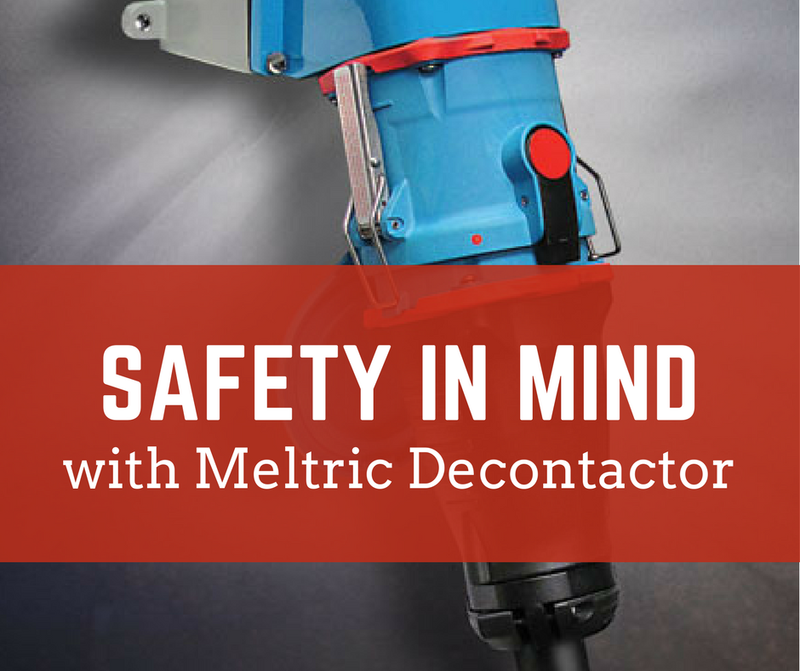 The Meltric Decontactor series of switch-rated plugs hold a high degree of competitive edge and offer a whole range of benefits that are almost non-existent or too minimal in conventional plugs & receptacles in the market. Electrical construction, maintenance and repair work all involve a great deal of attention towards safe work practices. 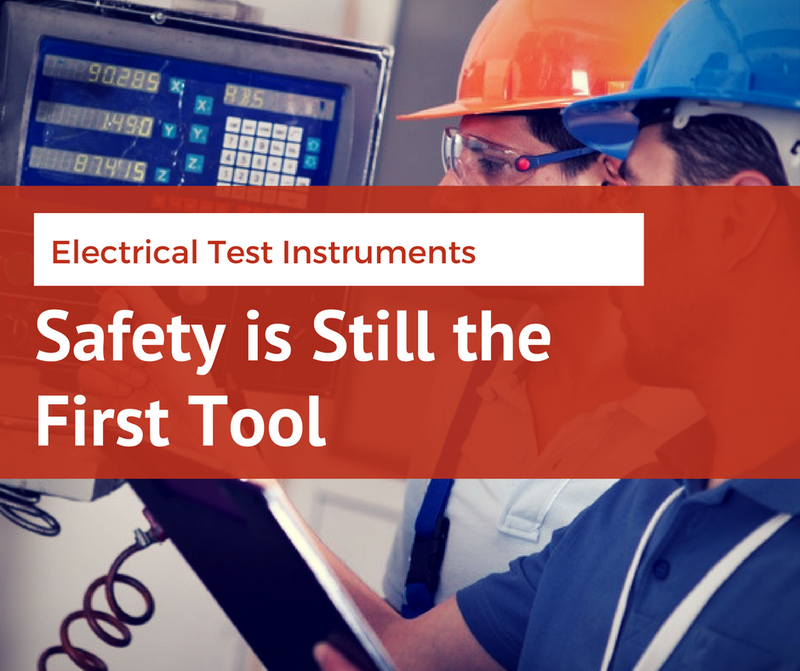 Industry electrical publications regularly highlight the various safety issues & their remedies, including the use of tools & equipment for energized & deenergized environments, as well as utilizing the correct personal protective equipment according to the situation. Safety is one of the core component upon which an industrial business depends. 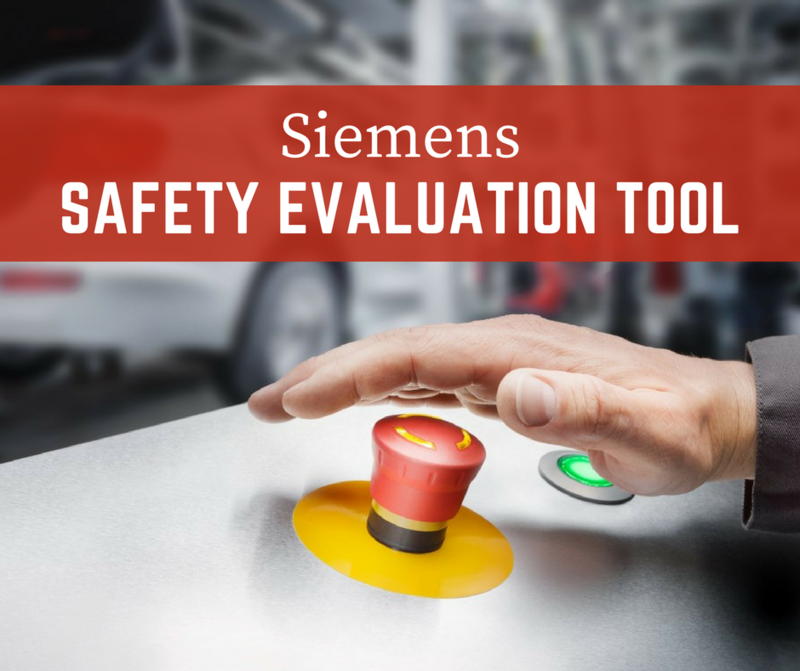 Apart from ensuring the protection of workforce, safe machines can bring positive changes in the operating efficiency and thus the competitiveness of a company. The entire process of guaranteeing maximum safety is a long & complex one, but is built upon improving functional safety. Devices ranging from control systems to protection apparatus must function correctly in order to ensure long-term continuity and safety for workers.